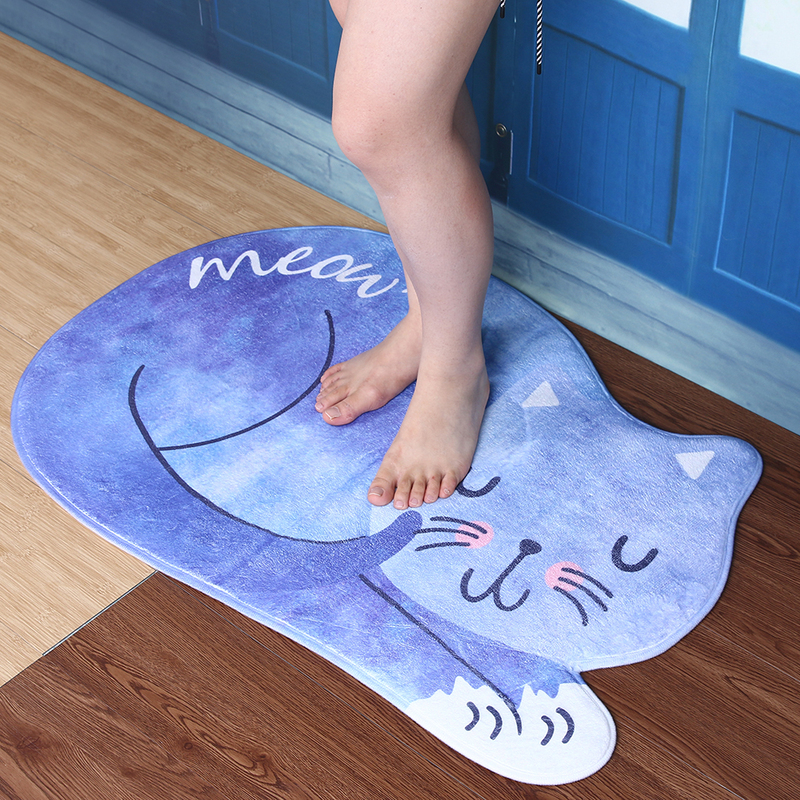 Get Up to 15% OFF on cat welcome doormats. 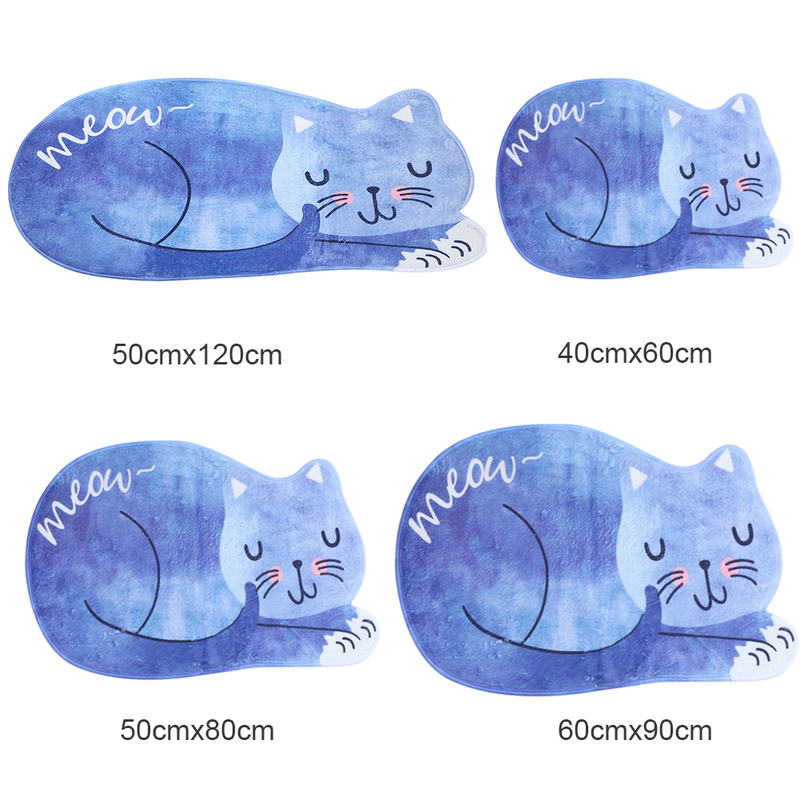 Printed cat face doormat for kitchen, living room, bedroom. Material: Farley velvet, wool, blended. Please leave a positive review if you are satisfied with our welcome cat doormat and services. If you have any query, just send us an email.